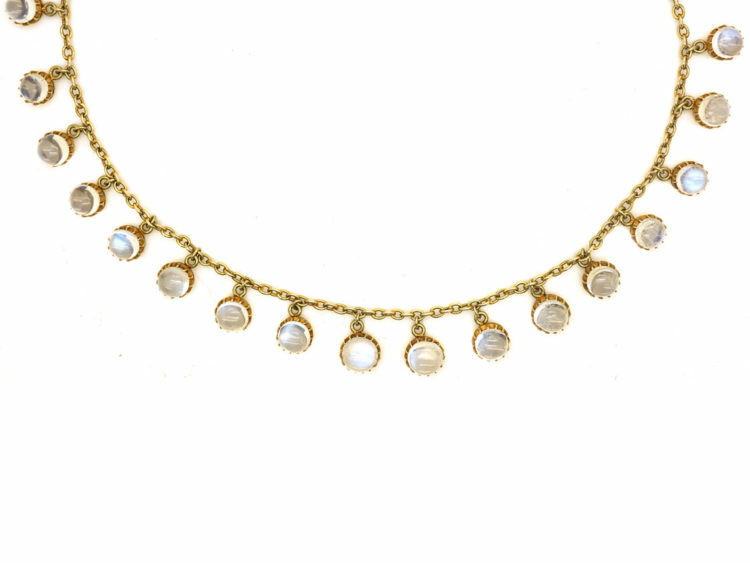 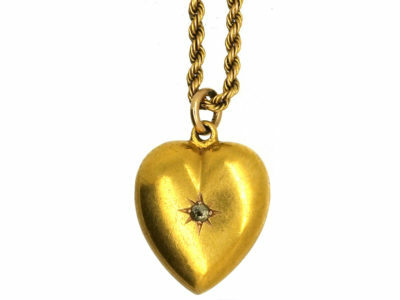 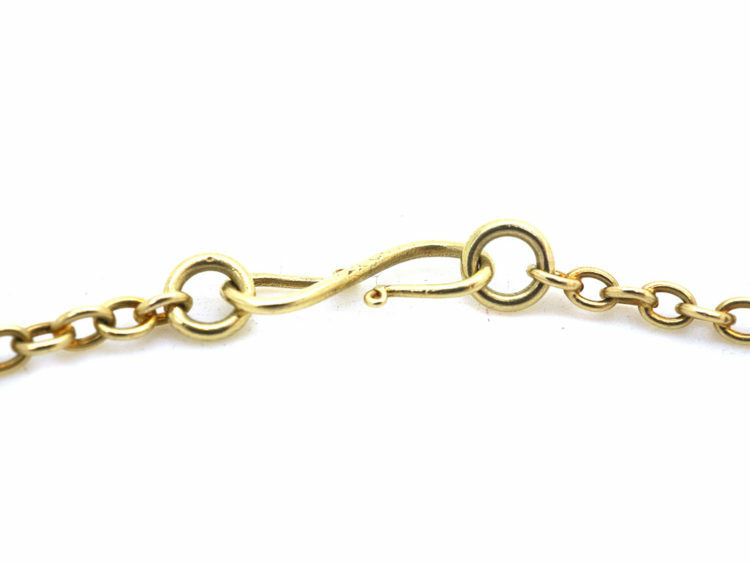 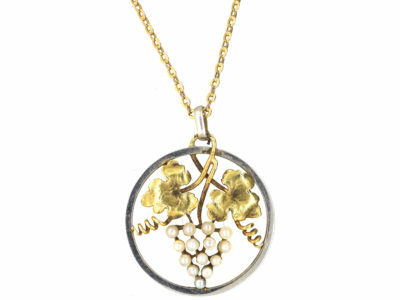 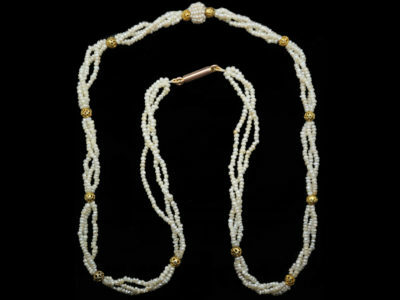 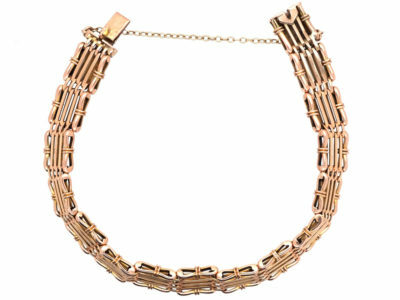 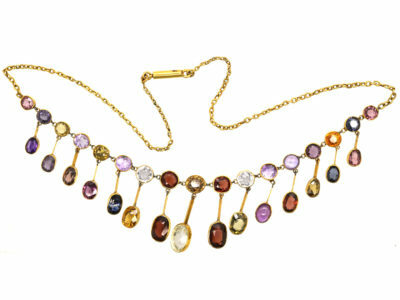 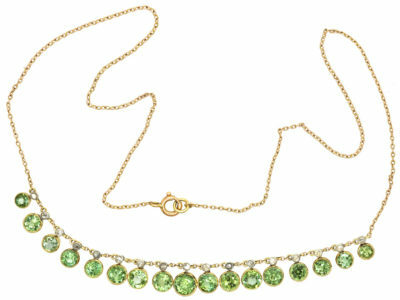 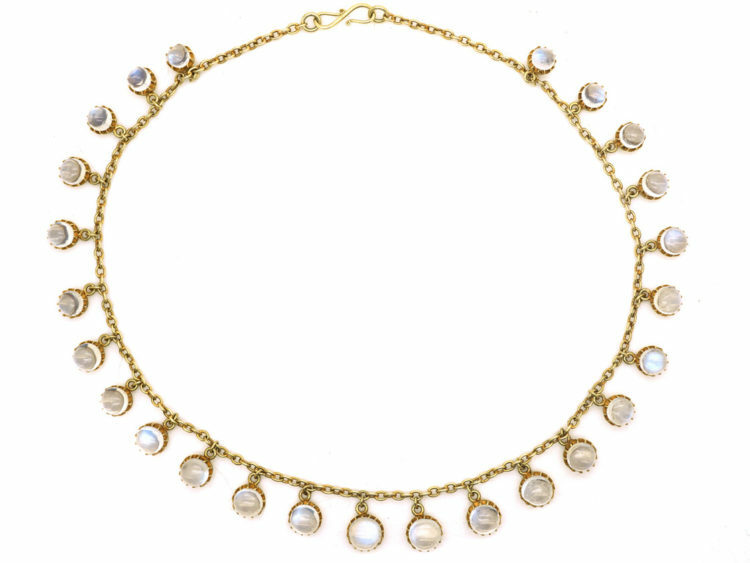 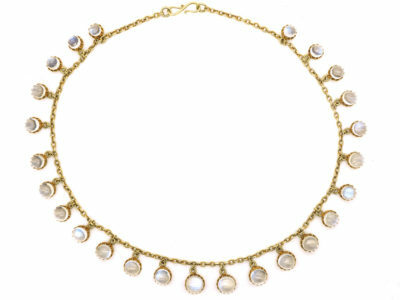 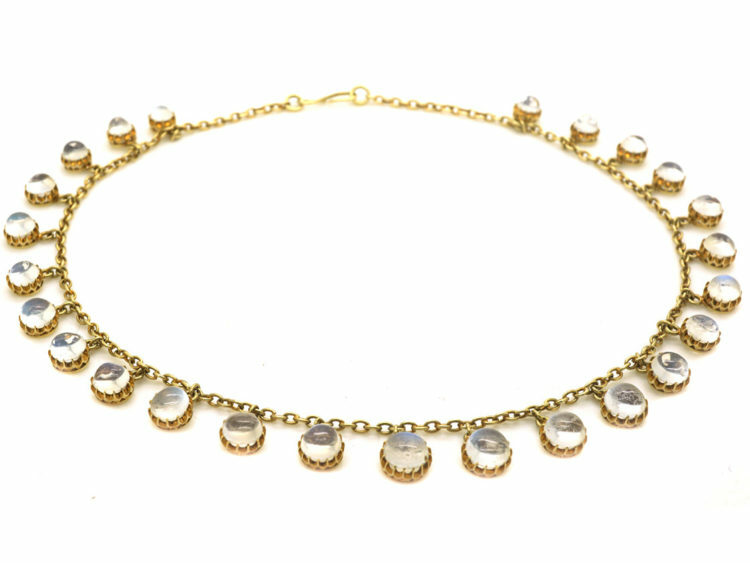 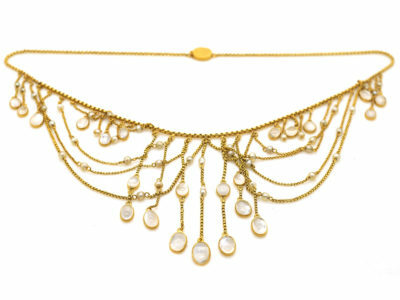 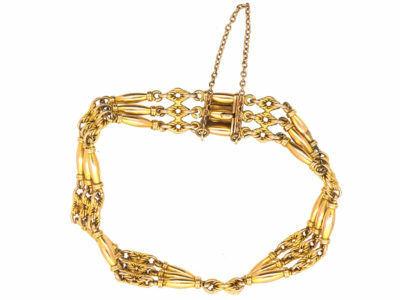 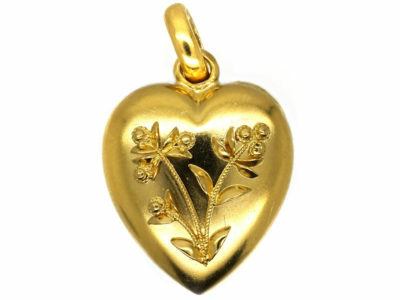 A lovely 15ct gold necklace with twenty five moonstone drops. 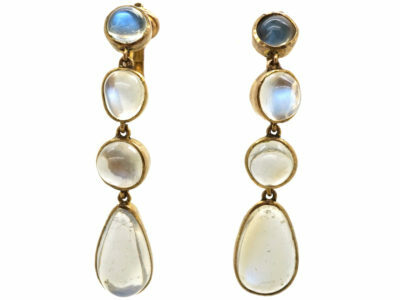 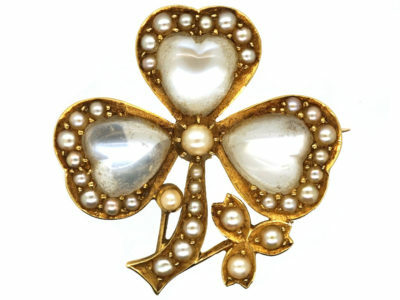 It was made circa 1900-1915 when moonstones were very fashionable as they went with the pale colours of the clothes worn then. 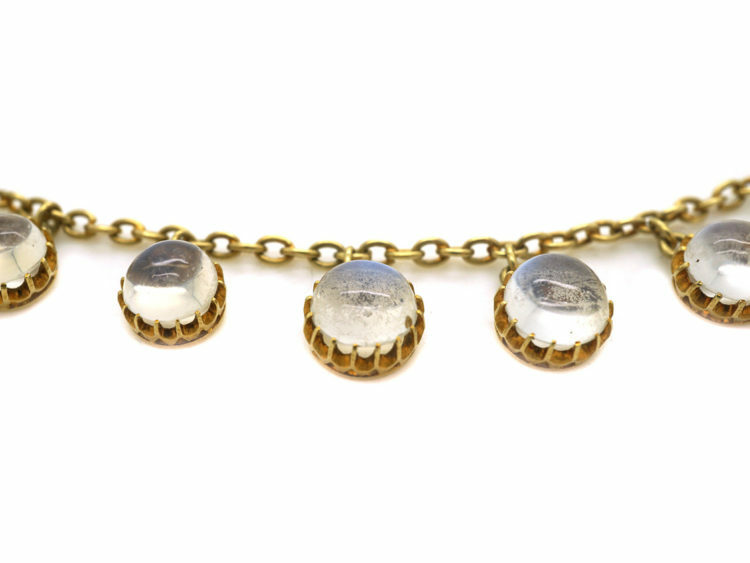 Moonstone is a stone of protection for traveling at night, voyaging at sea, childbirth, and pregnancy, so it could be an appropriate present for any of the above.